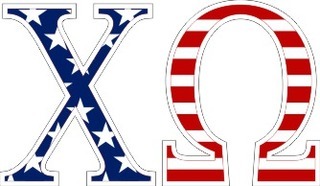 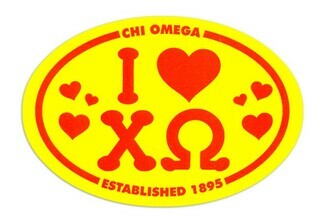 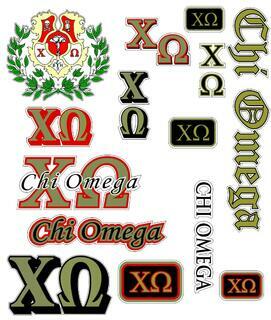 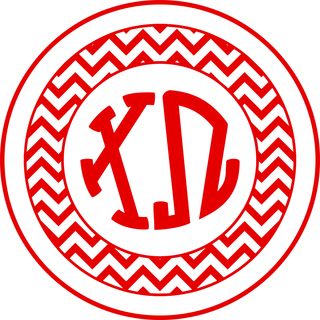 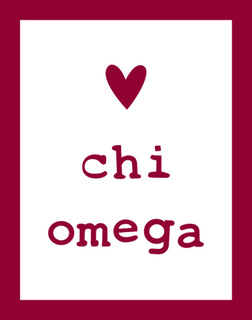 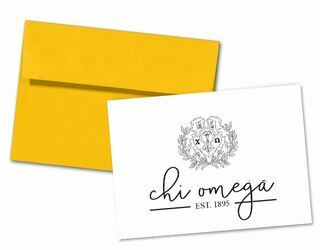 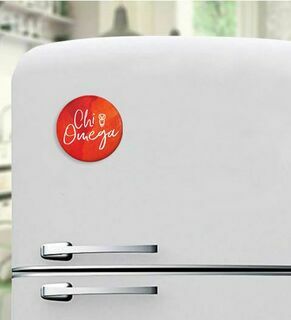 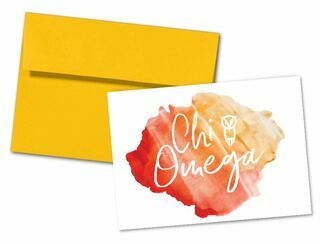 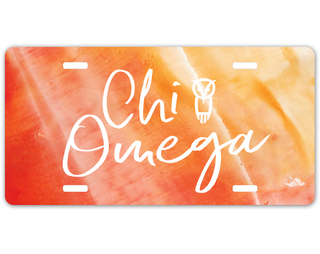 Chi Omega is the largest sorority in the United States with more than 330,000 members across over 170 chapters. 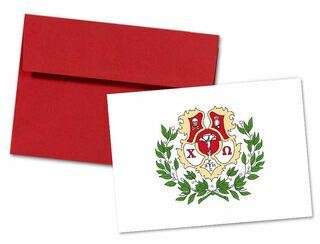 There are also more than 240 alumni chapters throughout the world, allowing members to continue to network well after graduation. 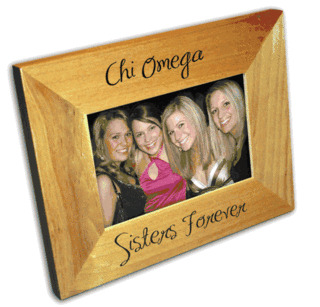 The sorority was founded in 1895 at the University of Arkansas. 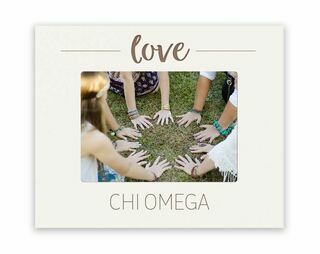 The core goals are to build friendship, integrity, service, community and campus involvement in members while simultaneously building relationships that will further personal and career goals. 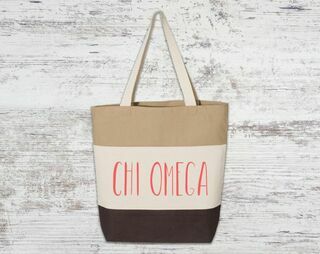 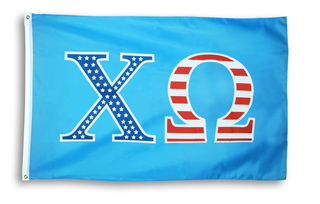 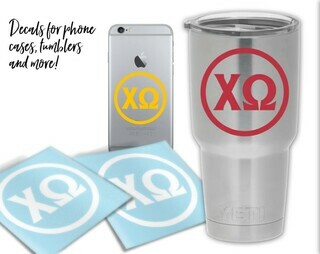 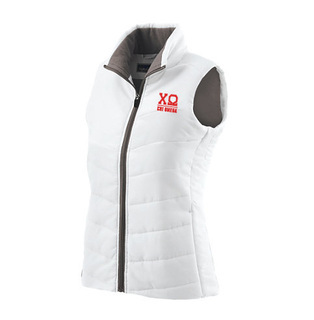 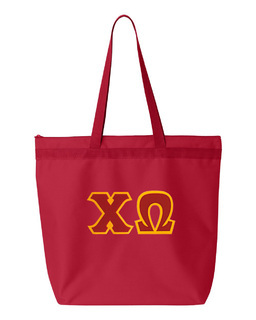 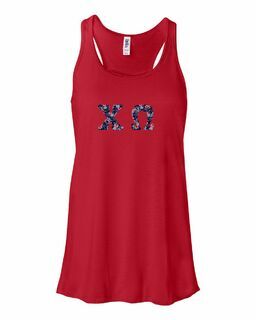 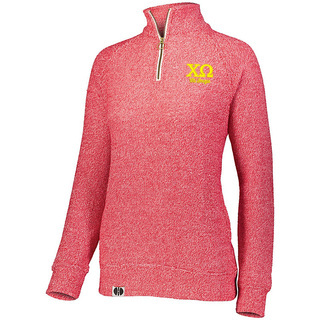 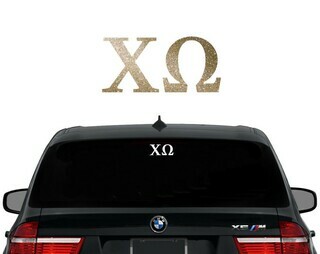 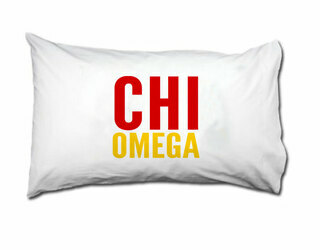 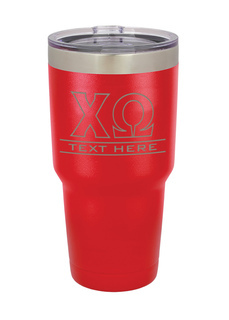 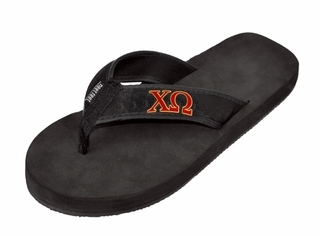 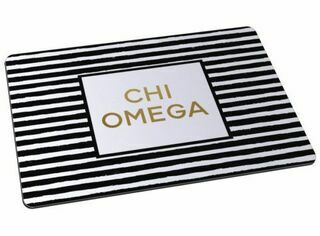 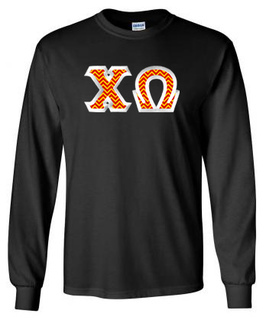 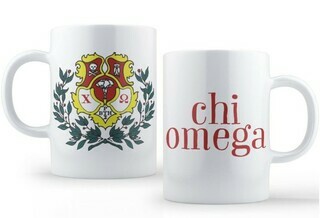 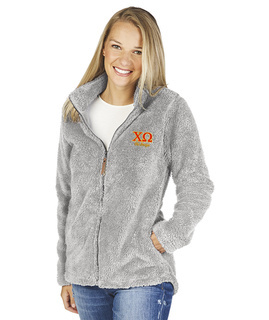 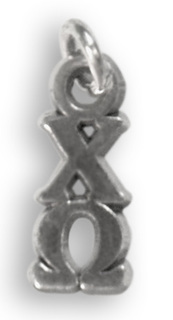 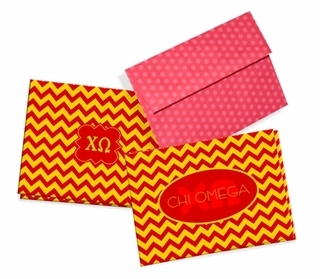 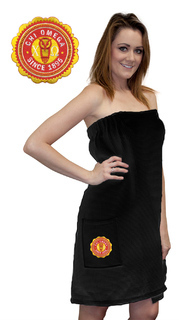 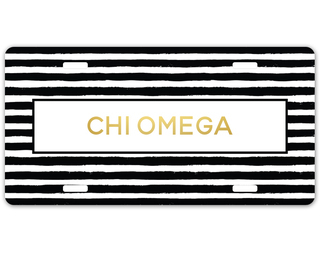 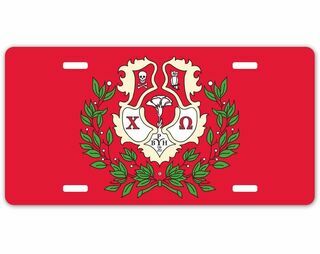 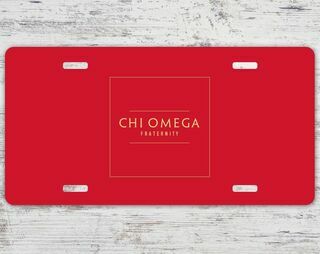 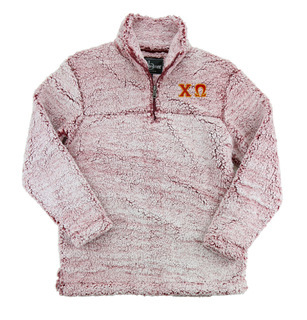 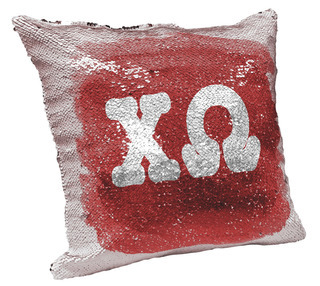 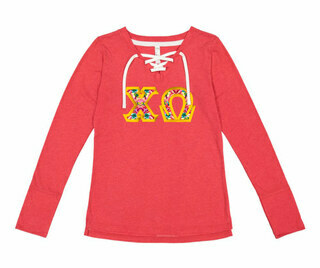 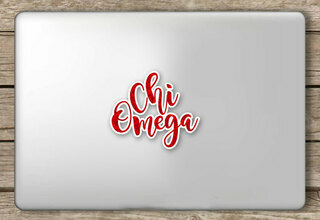 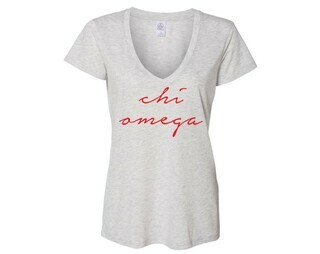 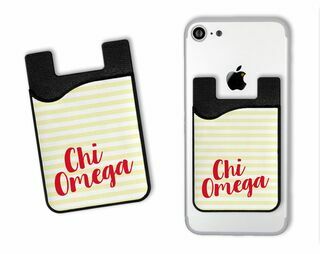 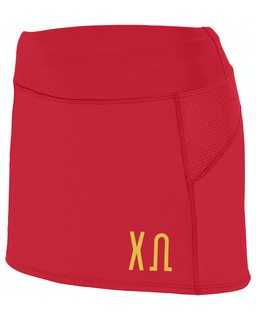 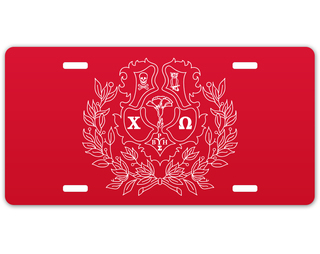 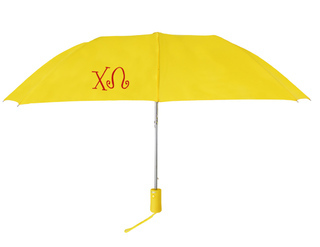 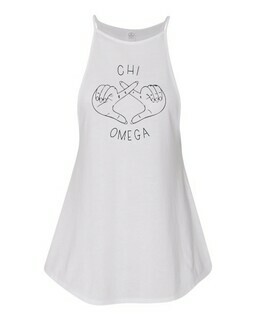 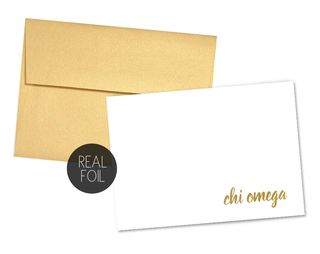 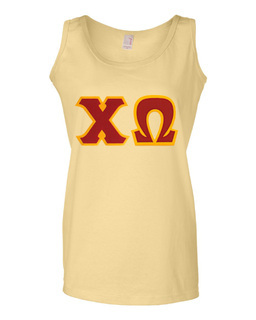 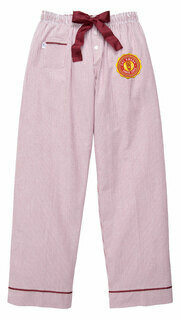 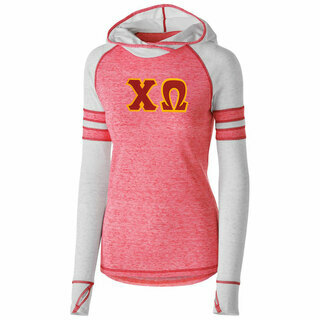 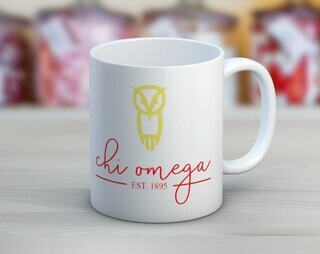 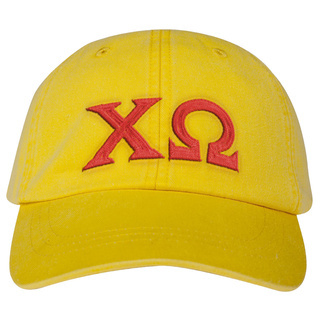 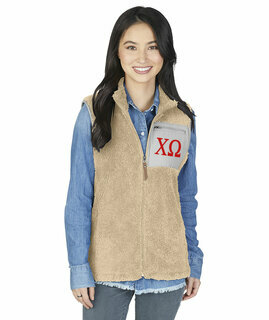 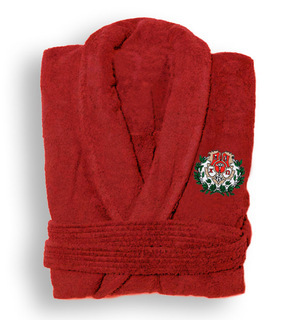 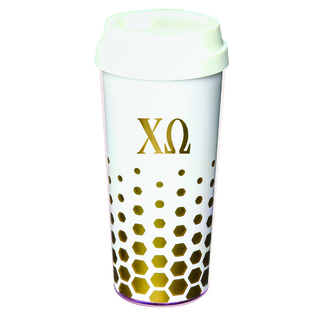 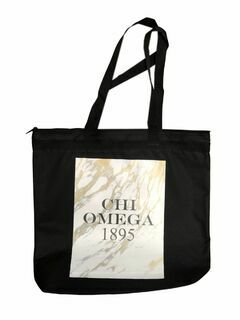 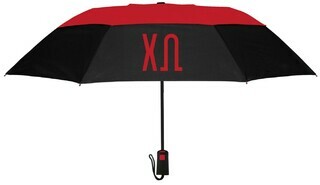 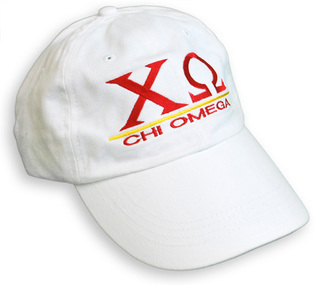 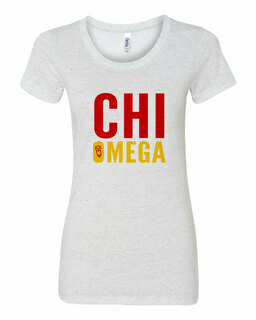 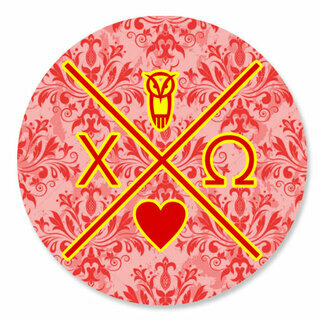 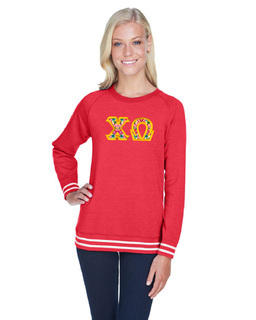 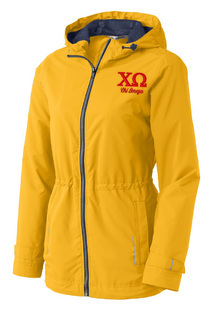 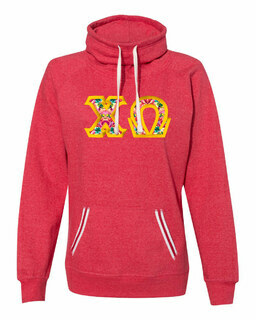 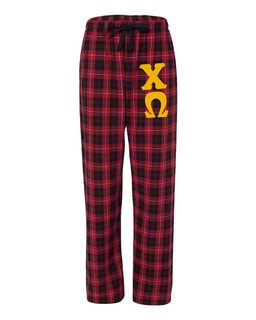 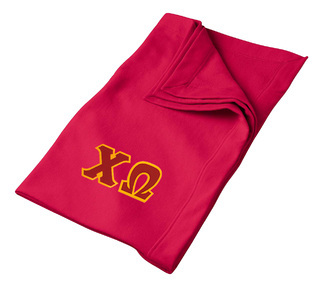 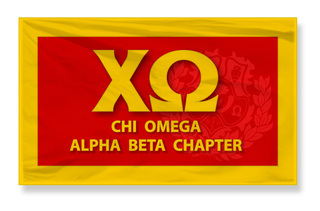 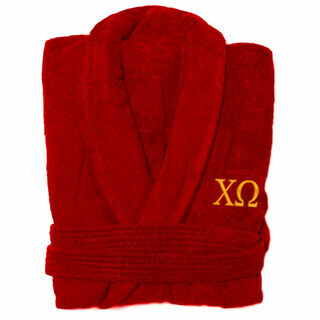 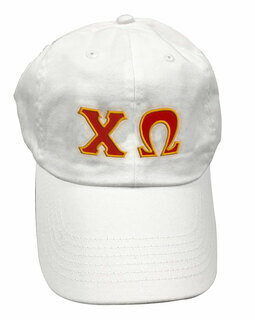 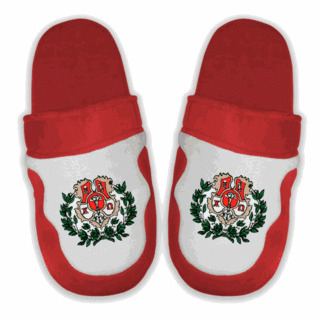 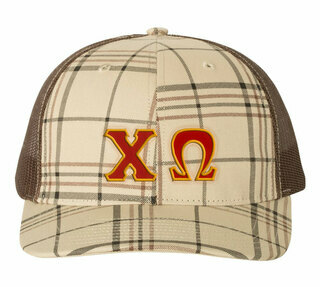 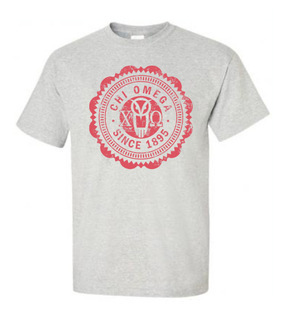 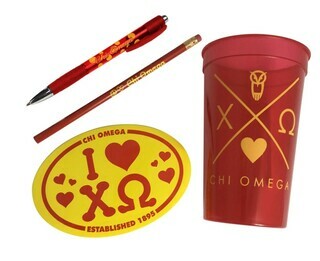 Show off your Chi Omega pride with bold Chi Omega merchandise from Greek Gear. 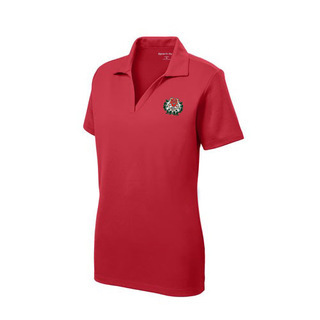 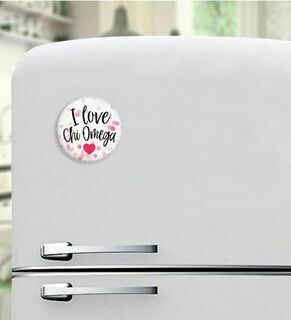 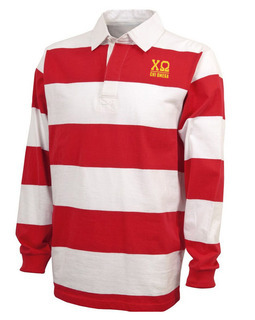 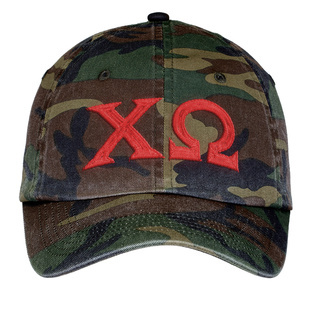 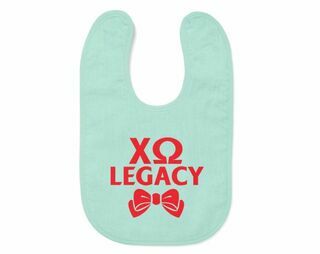 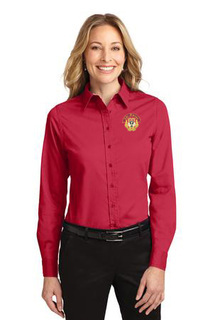 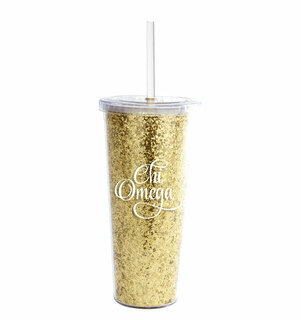 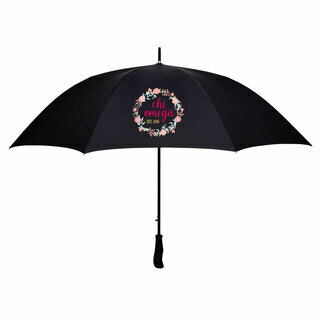 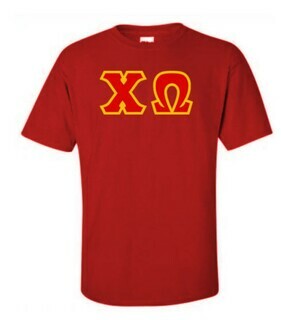 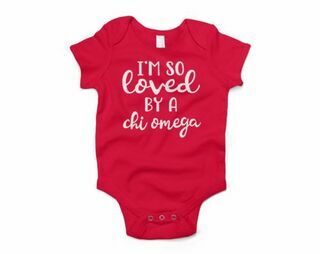 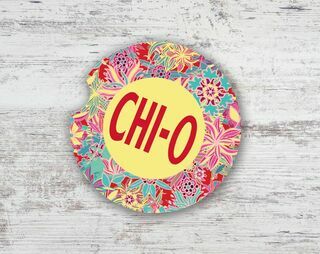 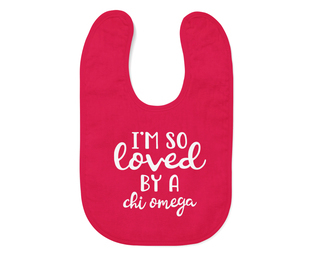 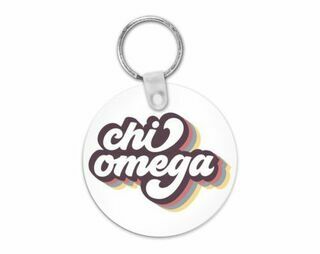 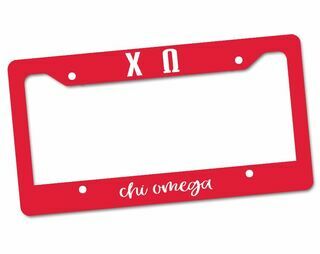 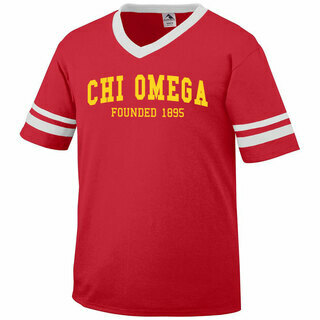 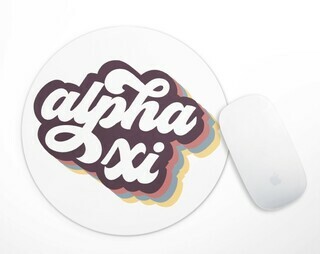 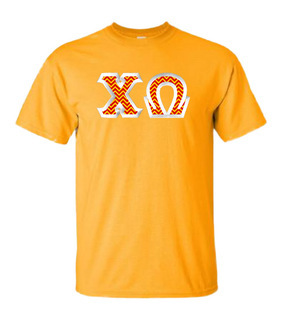 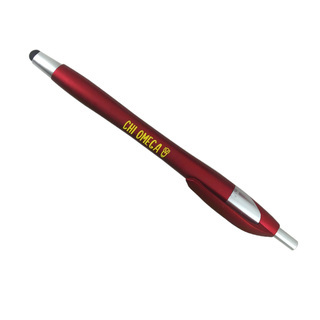 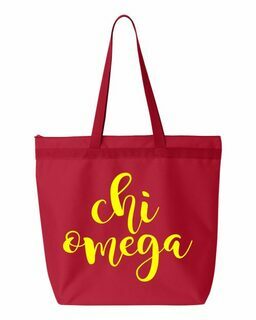 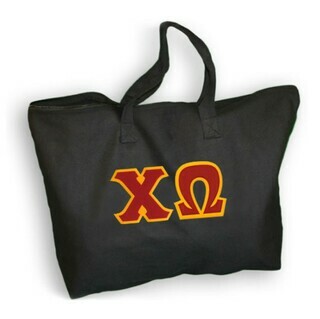 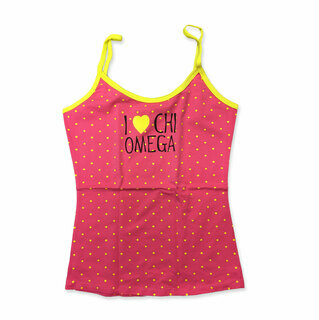 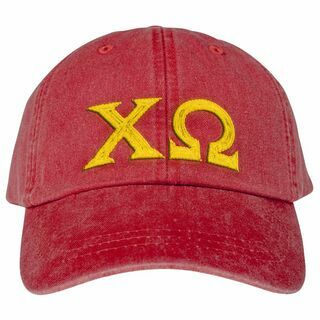 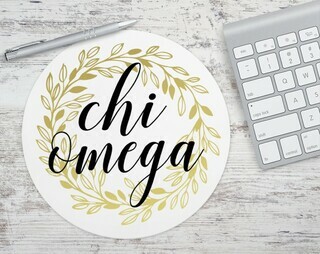 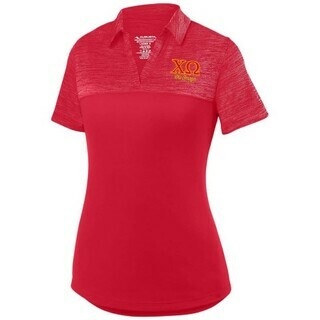 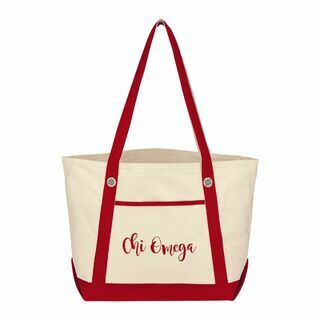 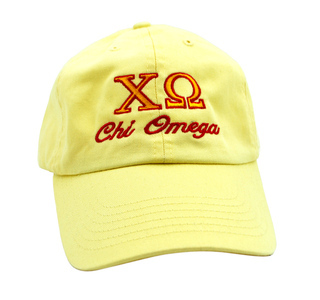 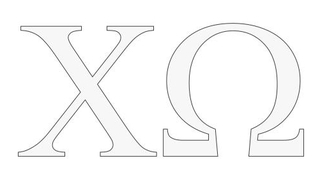 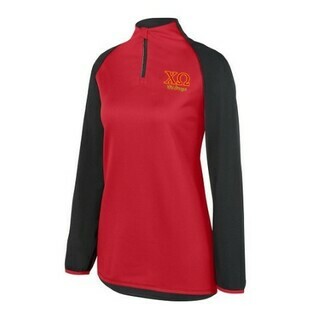 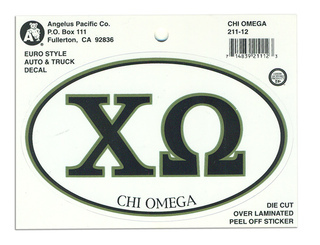 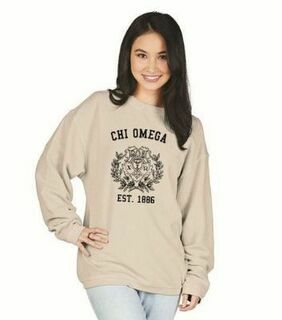 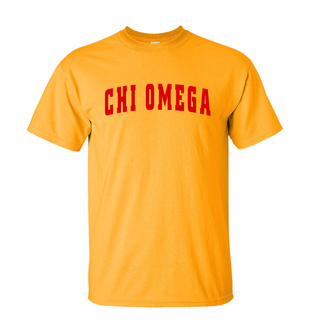 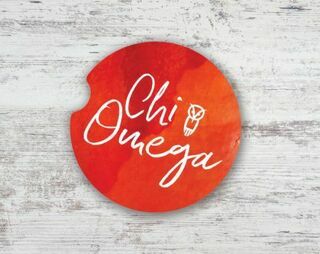 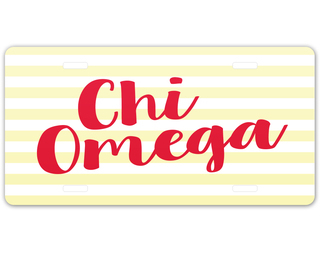 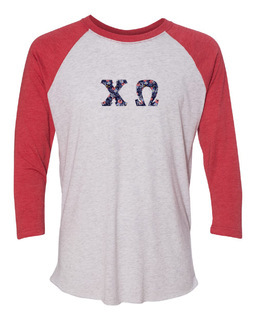 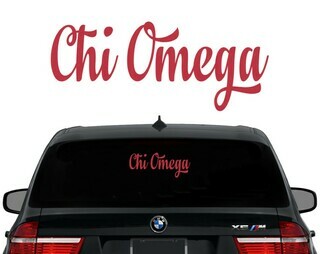 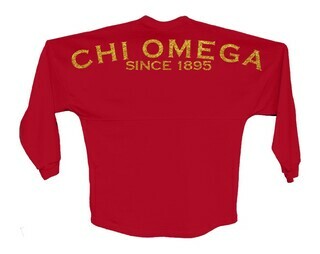 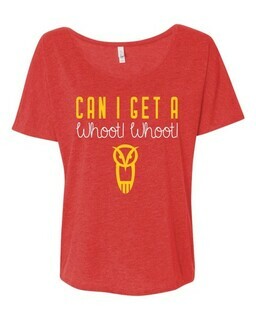 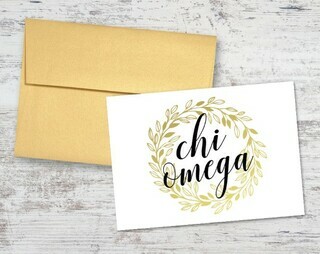 Whether you're pledging to the sorority or getting ready for a CO reunion, you'll find the Chi Omega shirts, merchandise and novelty items you need at Greek Gear. 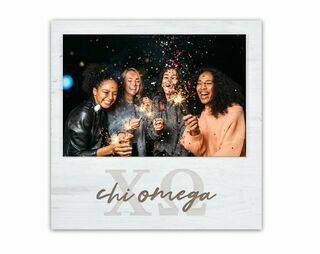 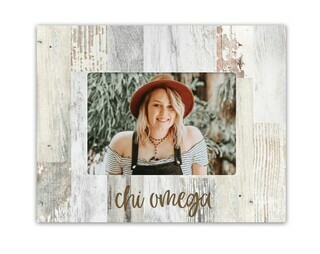 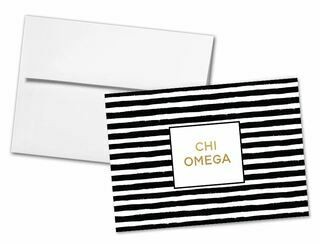 Our proud CO prints feature the group's official colors and Greek letters, so it's easy to spot a Chi Omega sister in a crowd. 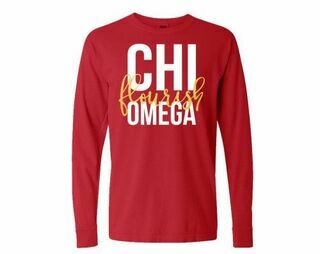 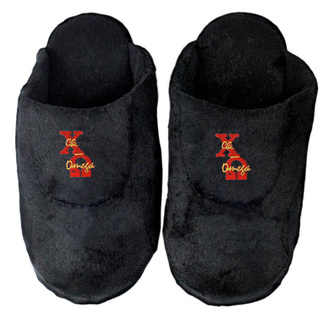 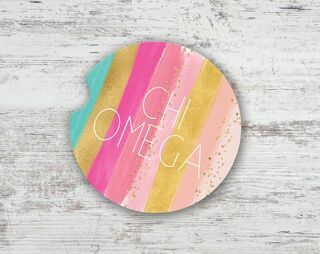 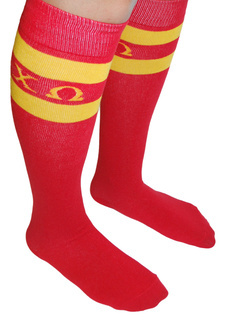 Whether you're looking for casual Chi Omega clothing to wear around campus or something more specific like Chi Omega socks for a spirit day, you'll find just what you need at Greek Gear. 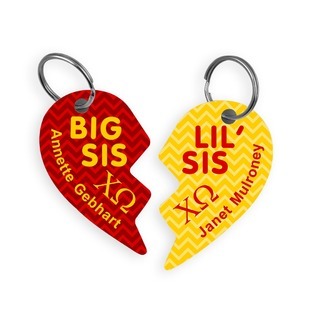 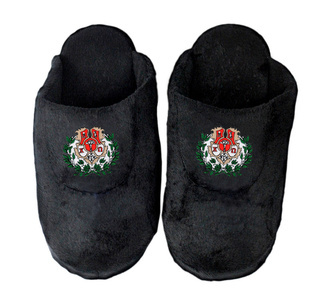 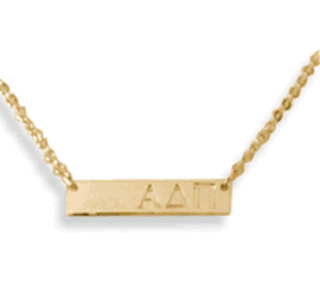 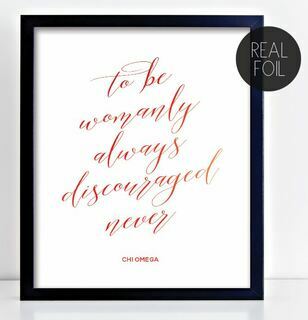 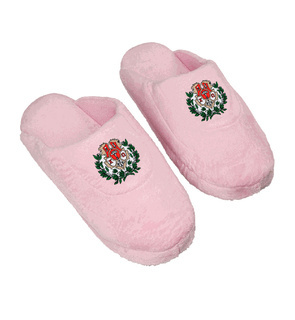 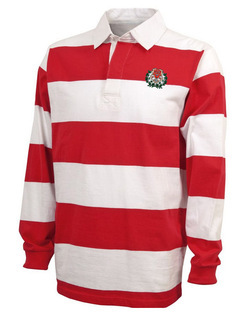 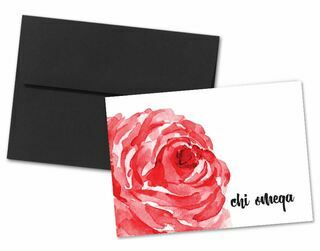 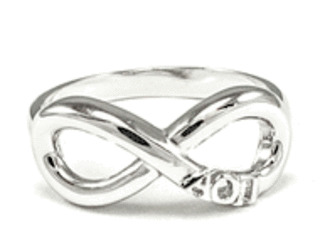 Looking to order a gift for the special CO sister in your life? 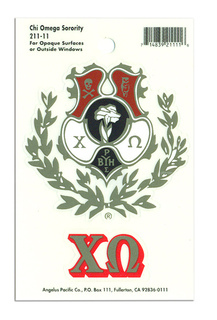 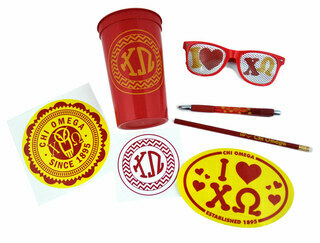 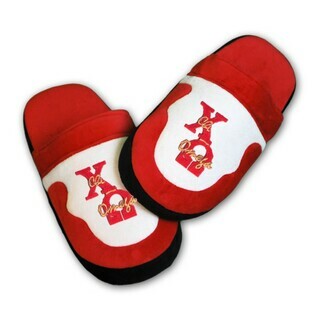 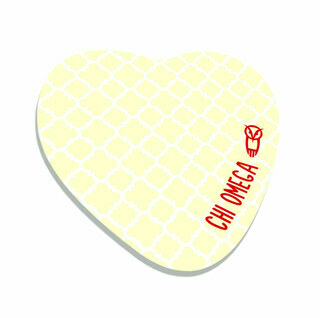 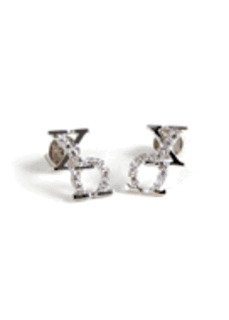 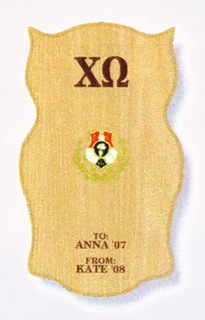 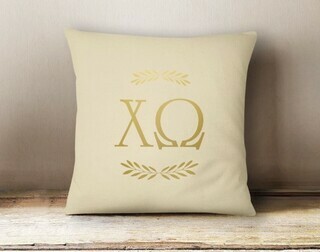 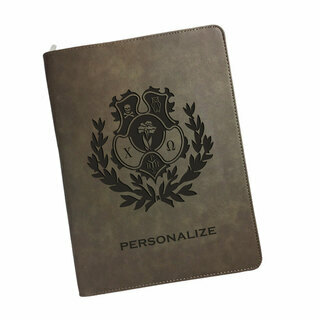 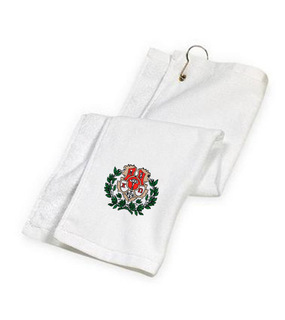 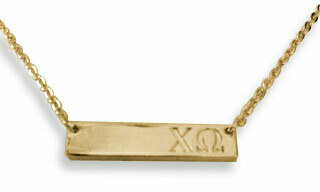 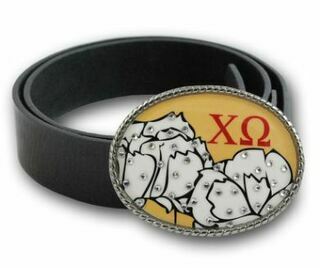 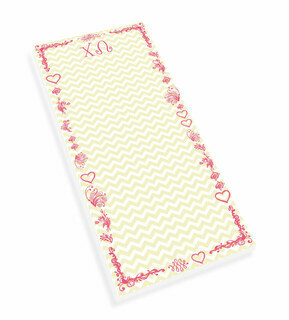 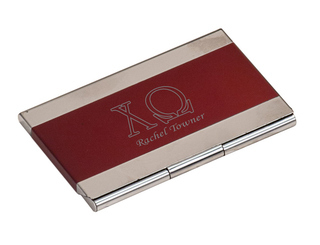 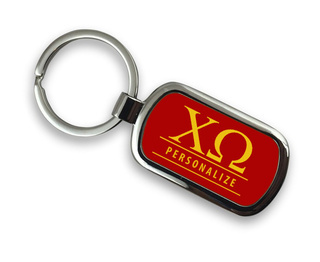 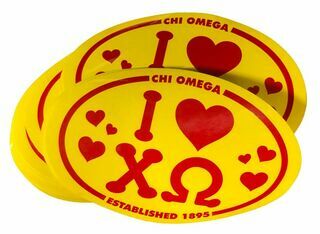 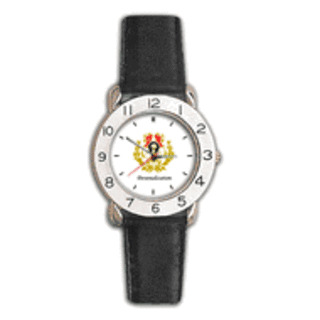 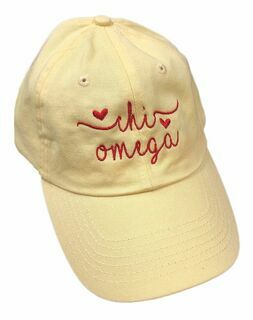 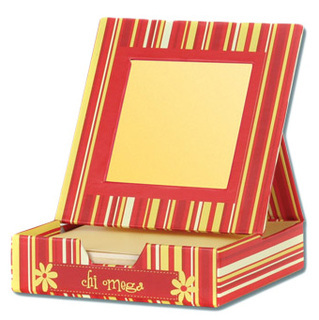 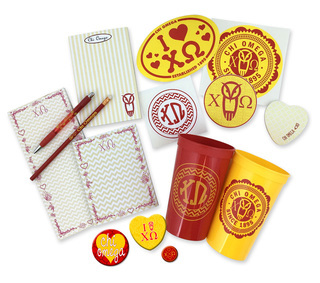 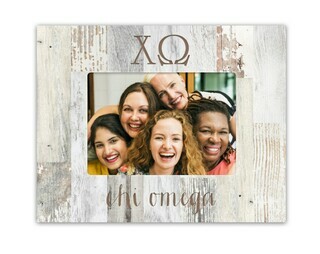 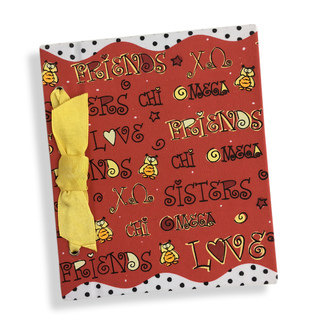 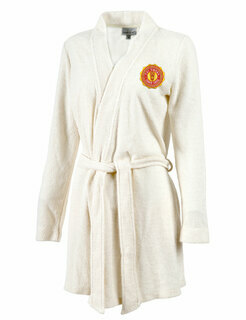 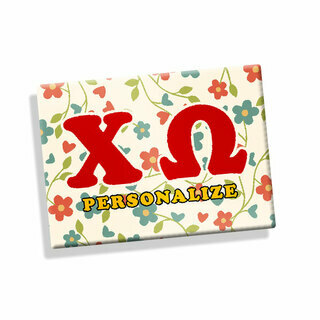 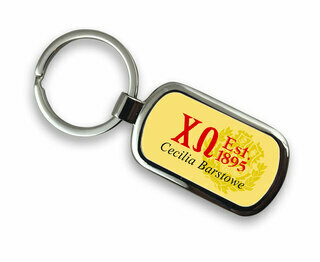 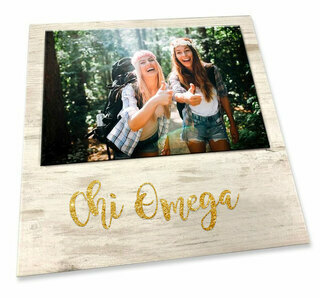 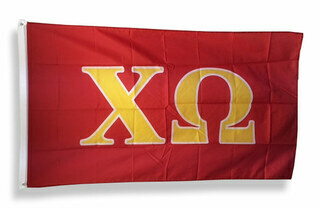 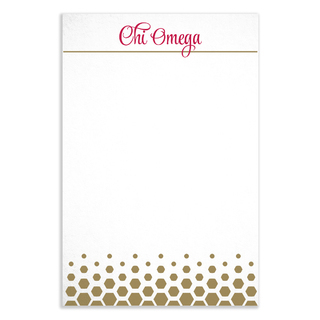 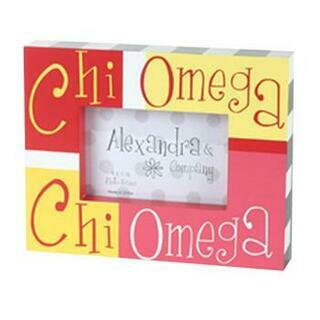 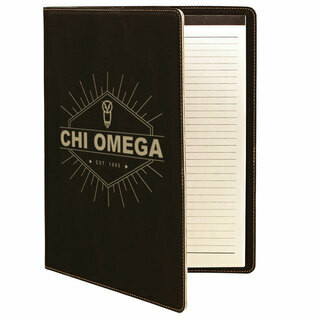 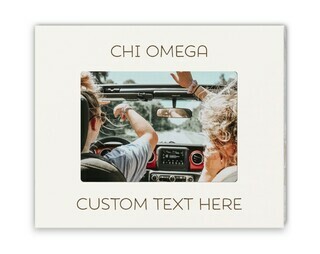 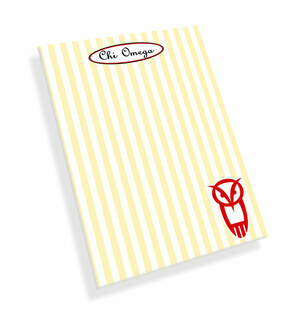 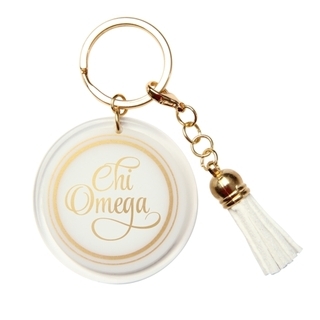 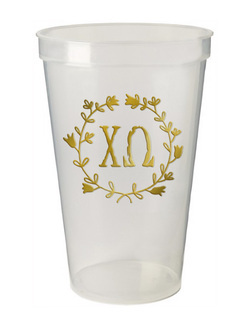 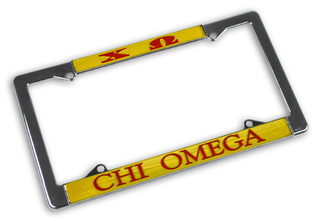 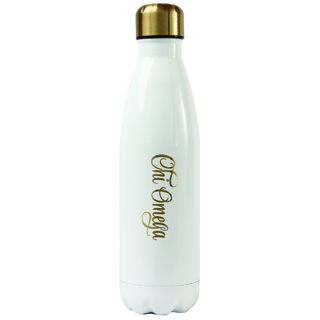 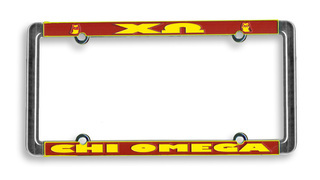 We've got you covered with plenty of Chi Omega merchandise including keepsakes and sorority memorabilia. 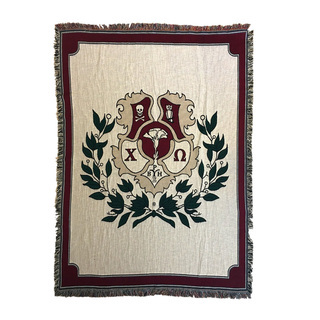 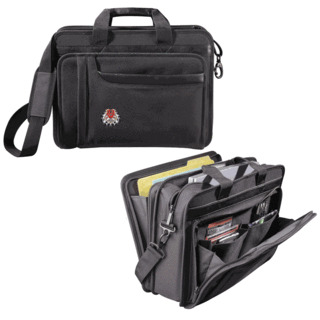 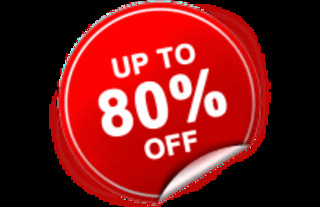 Browse our impressive selection today to find everything you need and a few items you didn't even know you were looking for. 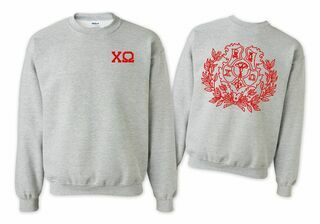 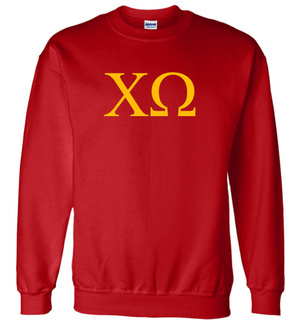 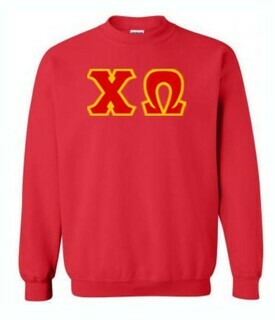 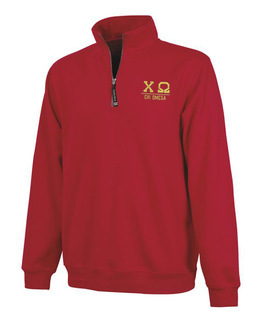 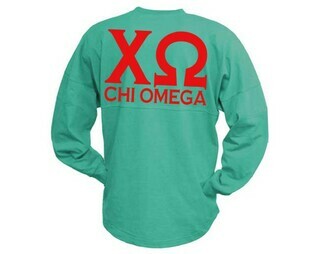 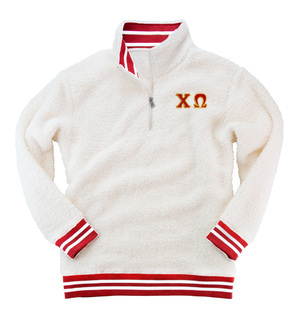 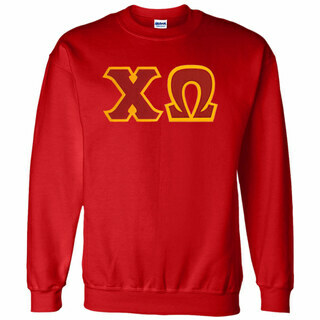 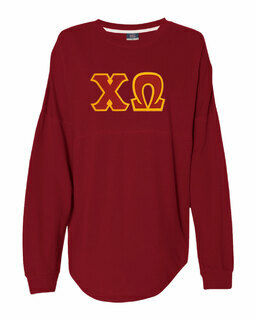 Chi Omega World Famous Crest - Shield Crewneck Sweatshirt- $25! 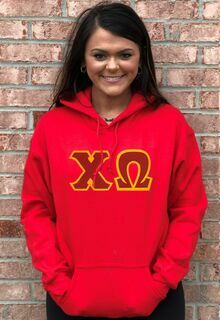 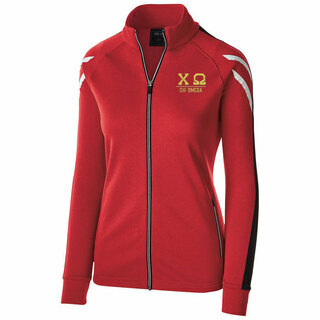 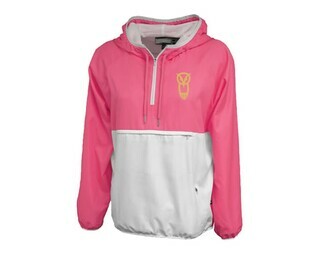 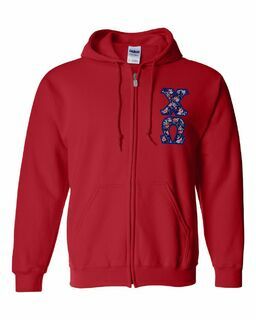 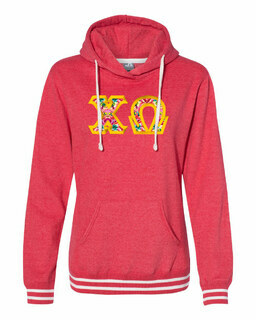 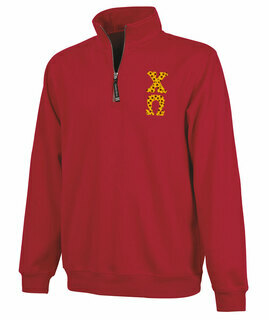 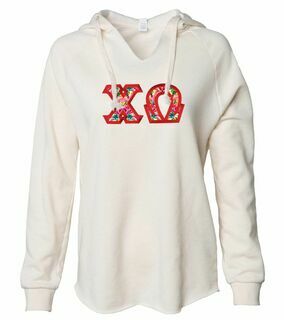 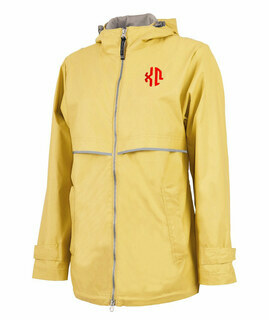 Chi Omega World Famous Crest - Shield Hooded Sweatshirt- $35!